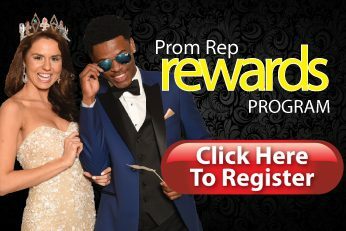 Everyone deserves a break on their Prom Tux! 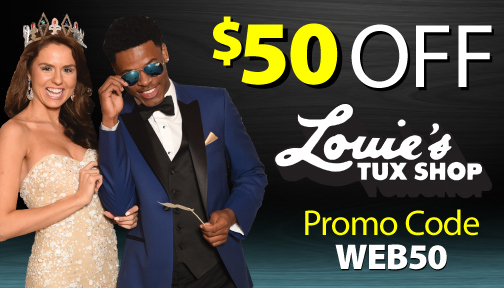 Louie’s Tux Shop has the lowest prices on Prom Tuxedos in Indiana, with complete tuxedo rental packages starting at $89.95 after coupon discount. Because we own all of our own inventory we can offer the lowest prices on every tuxedo style. This also allows us to have strict quality control to guarantee that you not only get the most affordable prices, but also the highest quality tuxedos and formal wear accessories. Louie’s Tux Shop also has an experienced staff that ensures that you will get the greatest customer service as well as get the get the perfect fit. We also have a color match guarantee and match every prom dress manufacturer. Come in to one of our 16 Indiana locations and find the perfect tuxedo for you!